This cozy, newly renovated 2Br/2ba/1 car garage home located in Brookshire Retreat is a must see! This home boasts granite countertops in the kitchen and both bathrooms, limestone shower, stainless appliances and whirlpool tub in the master bath and a large walk-in master closet. New carpet and paint throughout. 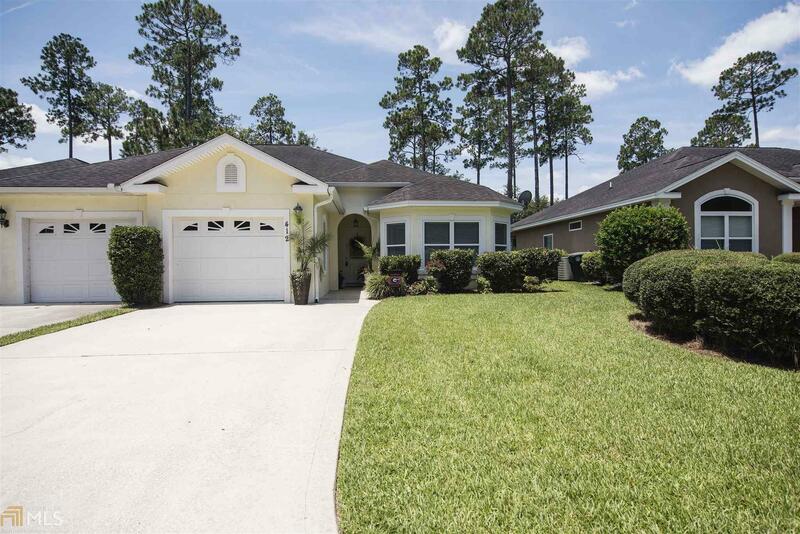 This home is situated on the preserve with a walking path out back, perfect for evening strolls. Owner is a licensed realtor in the state of Georgia.